Our product range includes a wide range of granite stone, lavender blue granite stone, green granite stone, granite gravestone, colombo juparana granite and black galaxy granite stone. 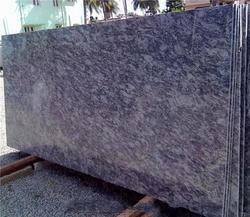 We Yashoda Group India are leading manufacturers ,exporters, supplier, Traders of Lavender Blue Granite Stone . We Yashoda Mica & Mining Pvt. ltd. jaipur, Rajasthan, Based Unit. 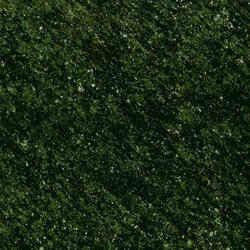 We Offer Indian Green Granite Stone at a Affordable Price We are prominent Exporter, Manufacturer, Supplier, Trading Company of Green Granite Stone in Jaipur, Rajasthan, India. We Yashoda Mica & Mining Pvt. ltd. jaipur, Rajasthan, Based Unit. 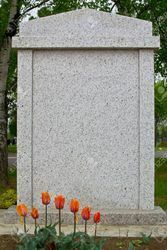 We Offer Indian Granite Gravestone at a Affordable Price We are prominent Exporter, Manufacturer, Supplier, Trading Company of Granite Gravestone in Jaipur, Rajasthan, India. We Yashoda Mica & Mining Pvt. ltd. jaipur, Rajasthan, Based Unit. We Offer Indian Colombo Juparana Granite at a Affordable Price We are prominent Exporter, Manufacturer, Supplier, Trading Company of Colombo Juparana Granite in Jaipur, Rajasthan, India. Colombo Juparana Granite is very popular products as they are beautifully designed and their color combination is very appealing. We Yashoda Mica & Mining Pvt. ltd. jaipur, Rajasthan, Based Unit. 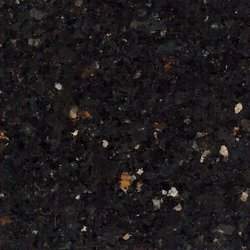 We Offer Indian Black Galaxy Granite Stone at a Affordable Price We are prominent Exporter, Manufacturer, Supplier, Trading Company of Steel Grey Granite in Jaipur, Rajasthan, India. 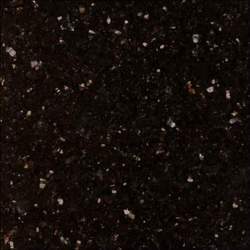 Black Galaxy Granite Stone is very popular products as they are beautifully designed and their color combination is very appealing.